Track their current and previous locations and see the places they have visited. Make sure your kid is meeting dangerous people and visiting prohibited places. Make sure they are where they say they are. View exact time and GPS coordinates of the places they visit. Leave no room for doubt. 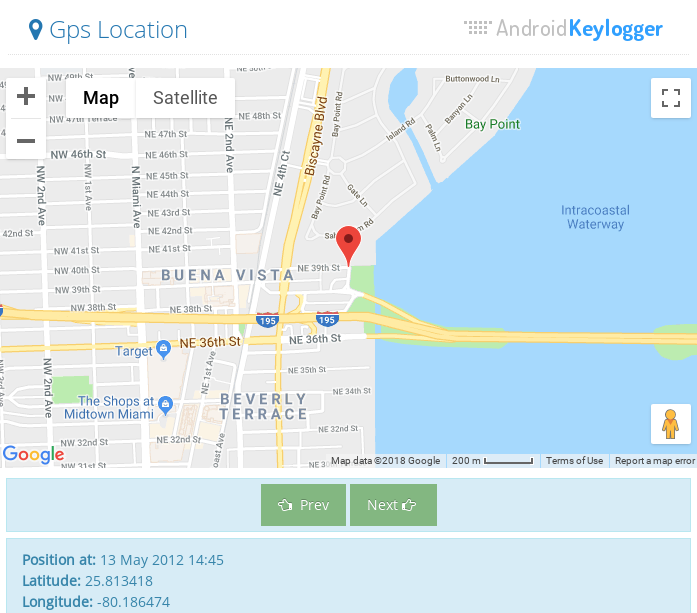 Track their location on the map or get a list of coordinates in a table. Monitor their whereabouts easily and conveniently. In addition to tracking their current location as they move, you can see where they have been in the past and when. 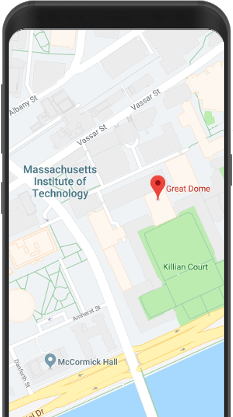 View details like latitude, longitude, location provider, speed and accuracy of the location fixes. You can see their current or historical GPS location remotely from your Private Area. You, as a parent, will want to monitor your kids' location. Know where is your kid when they are out of sight. Follow their every step and make sure they are not visiting dangerous or prohibited places. First, you have to download Android Keylogger apk. You might be asked to allow installation from Unknown Sources (outside of Google Play). Then, tap on the downloaded file and click on Install. After that open it, enter your E-Mail address and click on Complete Installation. You should have received your password by now. Open your Private Area and log in with your E-Mail and password. That's it! Do you want to spy on Facebook Conversations Today?